The premium service was originally slated to arrive in late 2017, but was eventually pushed back by nearly a year. We still aren't going to be getting a Virtual Console, though the company will be adding 20 NES games to the console, along with the option to play them in co-op. For individual memberships, one, three and 12-month subscriptions will cost $3.99, $7.99 and $19.99, respectively. Nintendo today announced it would finally be debuting the Online service for the Switch. 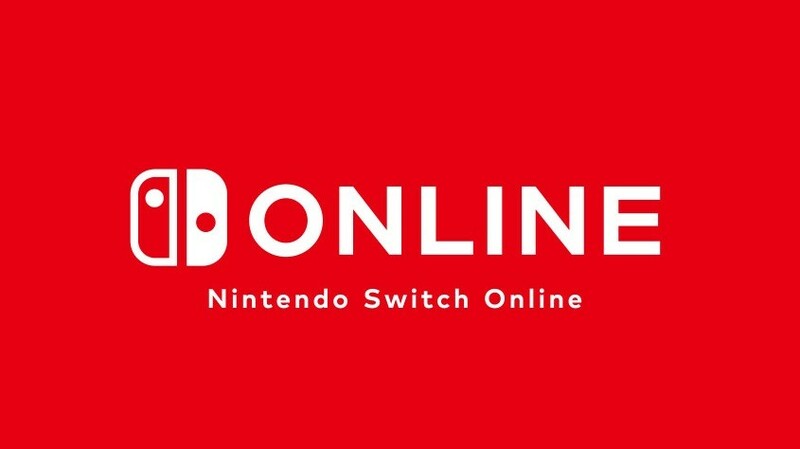 Nintendo Switch Online, as it's called, will be launching on September 18, and beginning on that date, you'll need to pay a subscription fee in order to play games online. The Direct, which was rescheduled following the natural disaster that struck Hokkaido earlier this month, will include news on 3DS titles, Switch games and the long awaited Nintendo Switch Online service. We might hear about more games during the Nintendo Direct on Thursday. Perhaps most immediately useful at launch, though, is its promise of allowing cloud saves for any games players have in progress.